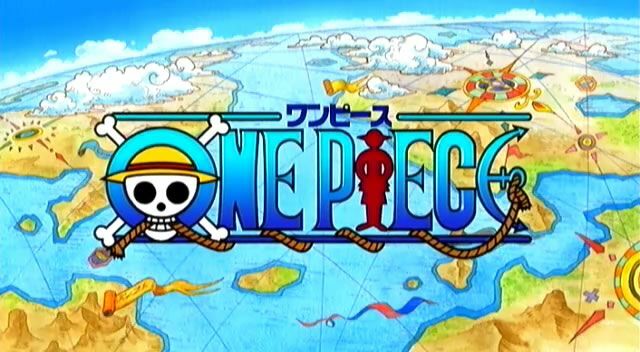 You are going to Watch One Piece Episode 234 English dubbed online free episodes with HQ / high quality. Stream Anime One Piece Episode 234 Online English dub Rescuing Our Friend! Raid On the Franky House! Luffy, Sanji, Zoro, and Chopper follow Usopp’s bloody trail to the Franky House where they find him passed out in front. The four of them challenge the Franky Family only to find out that their real target, Franky himself, is gone and has taken the money with him.